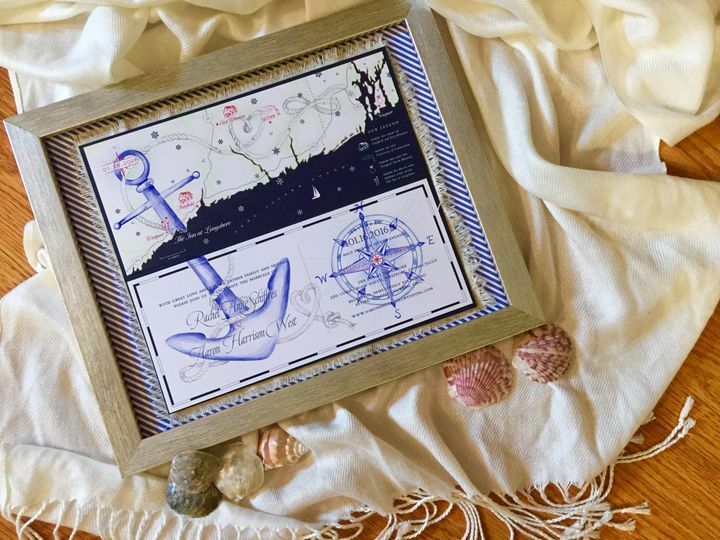 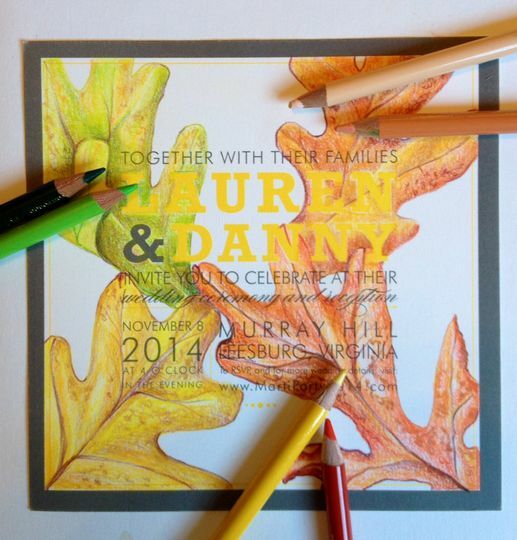 Turn your wedding invitation into a work of art with a Wedding Invitation Keepsake. 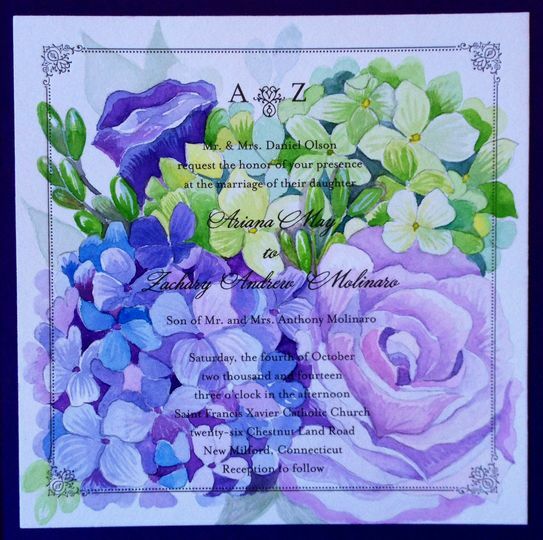 Take a wedding invitation out of the scrap book and into a treasured keepsake to be enjoyed for years to come. 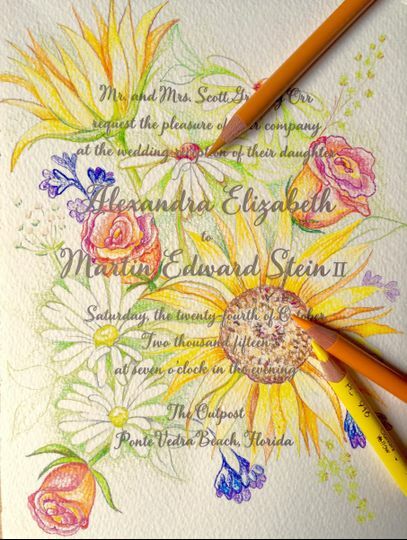 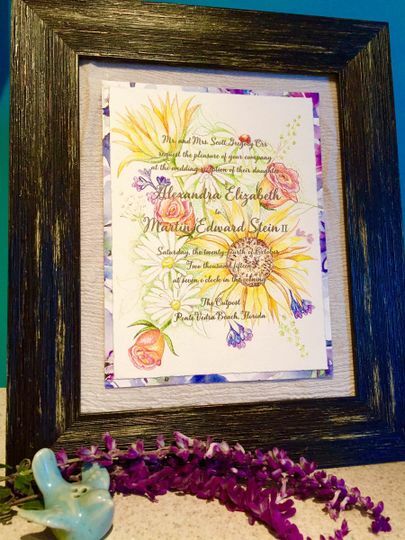 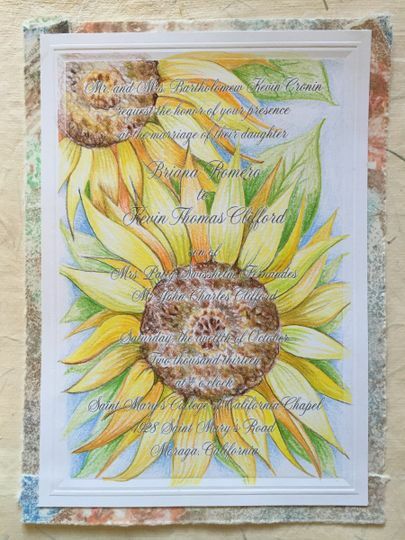 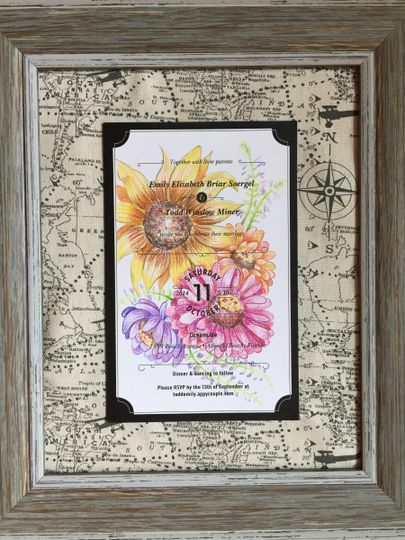 All artwork is original hand drawn or watercolor painted directly onto the wedding invitation and can feature a favorite flower, flowers from the bouquet, venue or a customized design or theme. 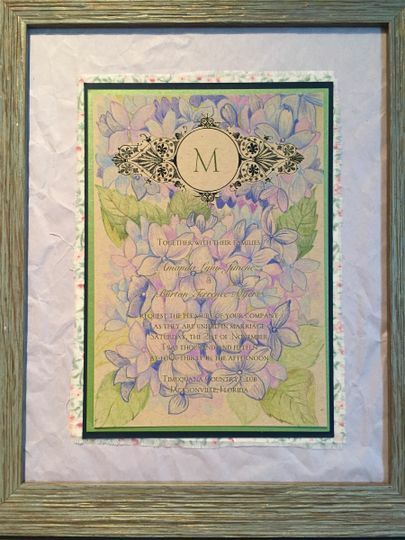 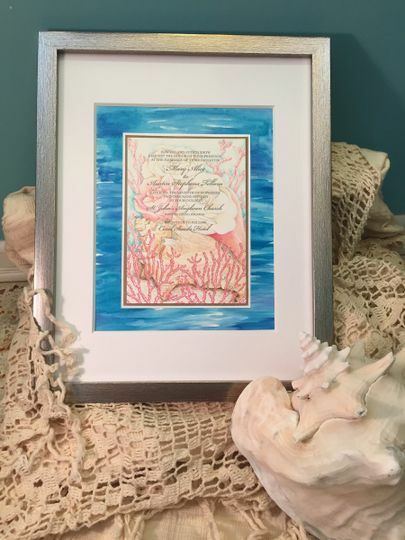 Artwork comes matted and framed to make the color scheme and theme of the artwork. 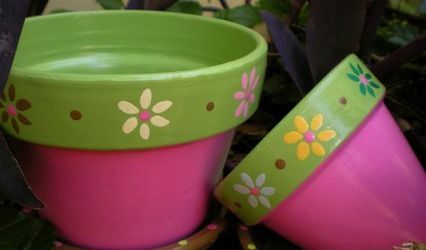 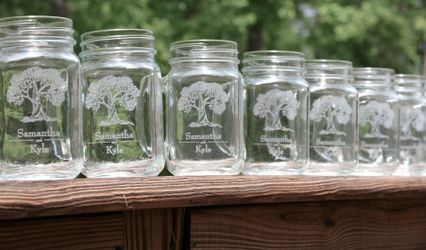 Make a moment memorable with the perfect gift for yourself, a dear friend, or Parents of the happy couple.